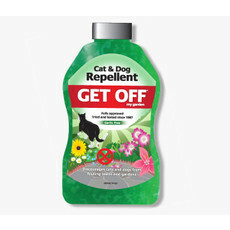 Get Off cat and dog repellent spray is an effective treatment for indoor and outdoor use that discourages cats and dogs from fouling or from using faeces and urine to mark their territory. 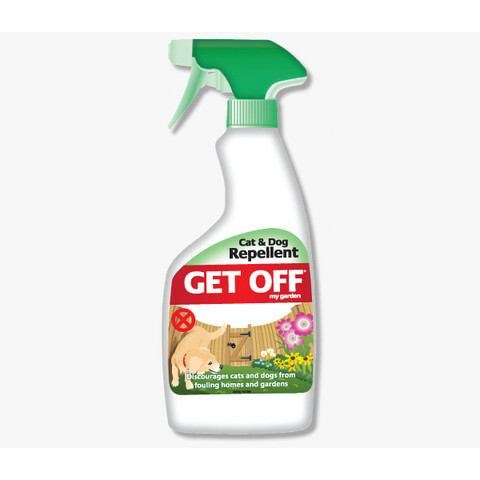 Get Off spray contains harmless but effective deterrent scents that will discourage even this most persistent cats and dogs from further fouling or marking in the same place. 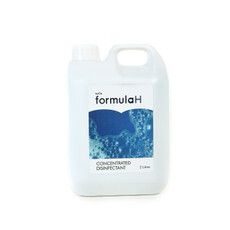 Outdoors get off spray will also dissuade other like-minded pets from marking or fouling the same area of your garden. The Get Off spray is ideal for use both in the home on doorways, carpets or furniture and outdoors on driveways, paths, pots, flower beds, dustbins, fence posts etc. Basically anywhere that fouling or territorial marking by pets causes a nuisance.